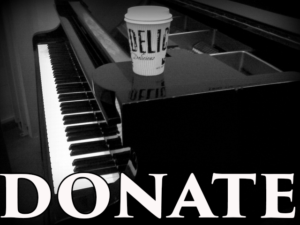 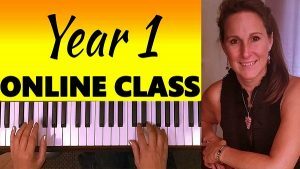 Have you always wanted to learn how to play piano chording or how to play from a lead sheet? 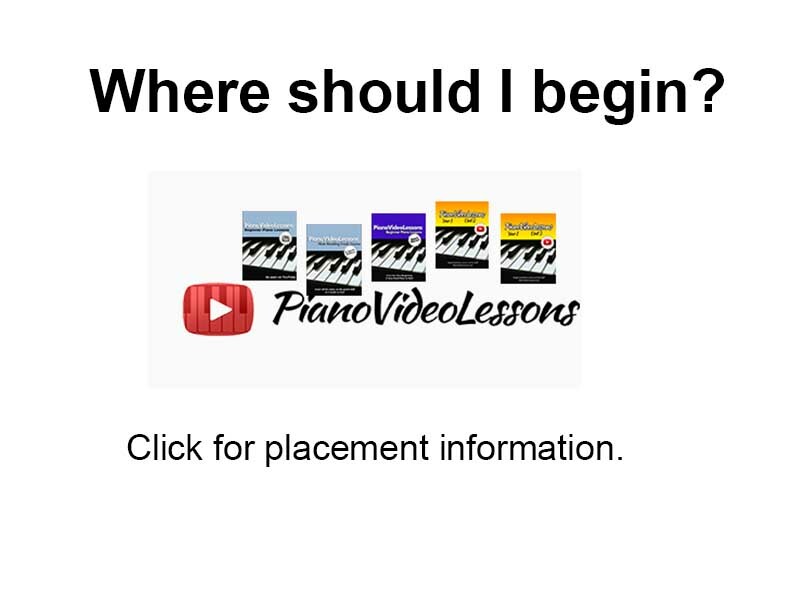 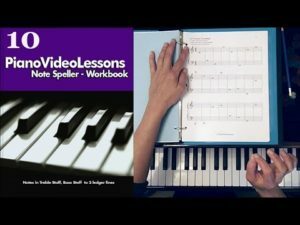 This 16-lesson FREE video beginner-level piano course teaches all of the elements of piano chording and reading lead sheets simply and directly. 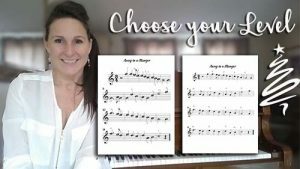 In Lesson #16, I’ll even teach you how to play from a chord sheet so you can accompany yourself or your friends while you sing along – just like guitar players do! 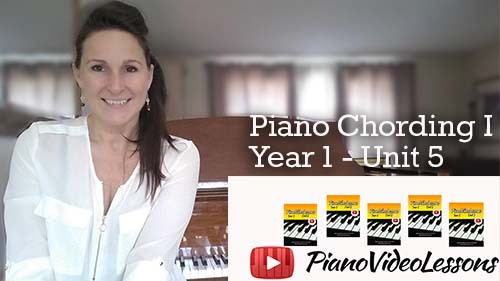 Click here to learn more about this free video course, or enroll now and get started!